It was a great week in Atlanta for the AHR Expo and the ControlTrends Awards! This once a year event provided great opportunities for us to meet with new prospective customers and spread the news about the power of the FIN Framework. It was also great to meet with many of our existing partners to inform them of the positive changes post acquisition, and the progress J2 has made enhancing our FIN Framework. We enjoyed meeting so many businesses who expressed excitement about FIN both in our VIP hospitality suite and on the expo floor. 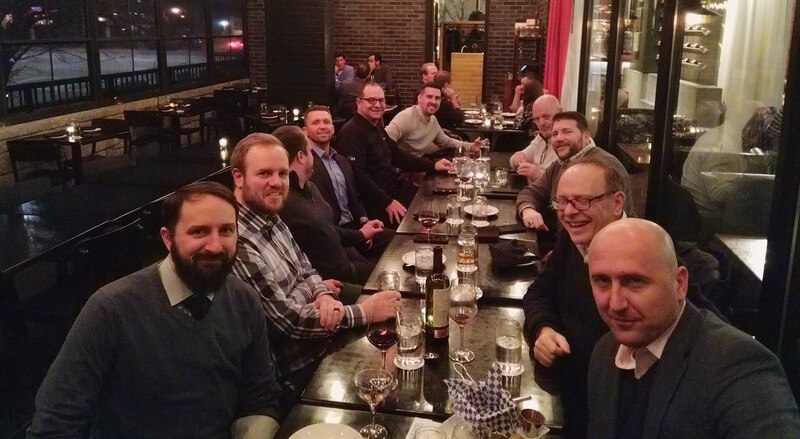 In addition to meeting with customers, we enjoyed dinner with a few OEM partners and consultants to sample some of Atlanta's finest cuisine. It was a pleasure to work alongside the new additions to our team, and see the mentoring of our "young guns" by J2 industry veterans Chris Erwin (V.P. of Sales EMEA and Asia) and Ryan Schlotfeldt (Vice President of Sales Americas). 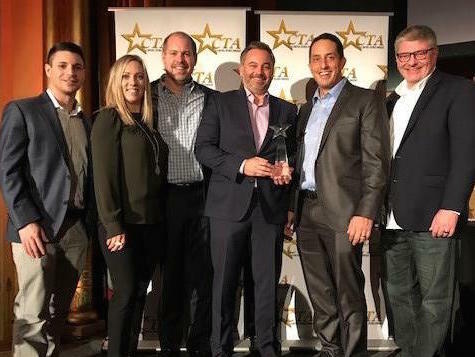 While in Atlanta, we also attended the Control Trends Awards and networked with countless individuals in the Industry, sharing our enthusiasm of the progress and future planned success of J2 Innovations. We were excited to see Siemens Control Point, a FIN based product, win the award in the "Race to the small space" category. We left both events feeling great about J2 Innovations' future. The market is ready for - and receptive to - the power of FIN!